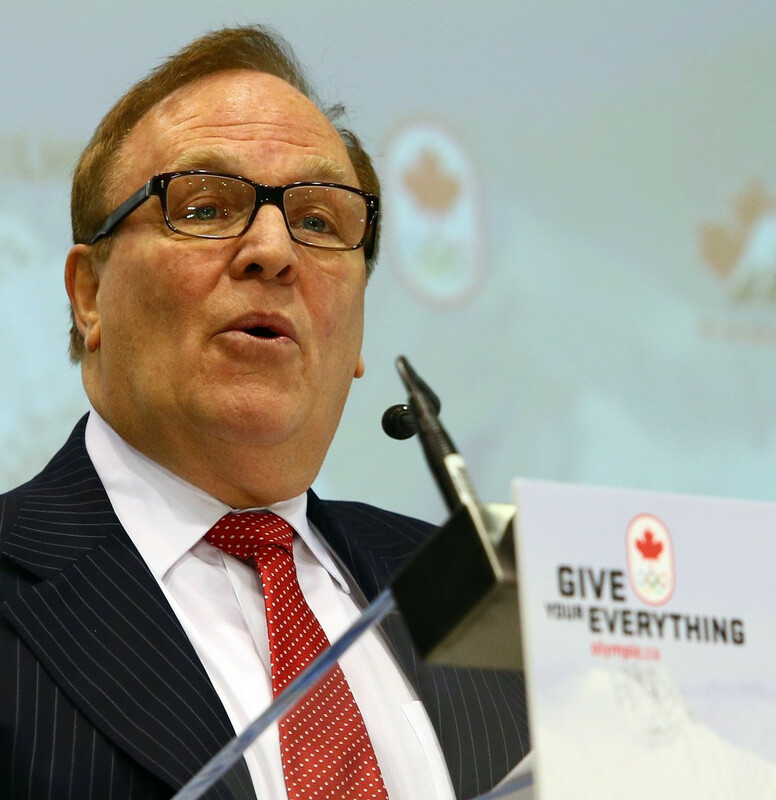 Marcel Aubut has formally resigned as President of the Canadian Olympic Committee (COC) today after several more allegations of sexual harassment were made against him. The offical announced earlier in the week that he was stepping down on a temporary basis for the duration of an investigation which has been opened against him. But although that original allegation has reportedly been withdrawn because the complainent no longer wants to pursue it, another one has been opened as several other women have come forward. In a statement, Aubut admitted his attitude "could at times be perceived as questionable by some women and could have caused them to feel uncomfortable", vowing to adjust his behaviour accordingly in the future. “I would like to take this opportunity to apologise to those who may have been offended by my behaviour," he added. This represents a substantial downturn in fortunes for the 67-year-old barely two months after he invited International Olympic Committee (IOC) President Thomas Bach to Montreal for a COC Excellence Day and seemed destined to spearhead a Toronto bid for the 2024 Olympics and Paralympics. insidethegames understands he will now automatically lose his place on the Executive Council of the Association of National Olympic Committees, where he is a representative for the Pan American Sports Organization. Montreal lawyer Amelia Salehabadi-Fouques is among several women to have given interviews documenting alleged harrassment, including a "forced kiss" during their first meeting as well as "sexually charged" comments, in addition to the cases being explored by the COC. Former chief justice of the Quebec Superior Court, Francois Rolland, was hired to lead an initial investigation, with an independent third-party now being sought to help with their inquiry. But the situation is becoming embarrising for the COC because of the emergence of a four-year old document, seen by the Globe and Mail, suggesting the National Olympic Committee had known about allegations surrounding Aubut since 2011. “The events of the past week are deeply concerning to us,” the COC said today in a statement in which they revealed they had accepted Aubut's resignation. 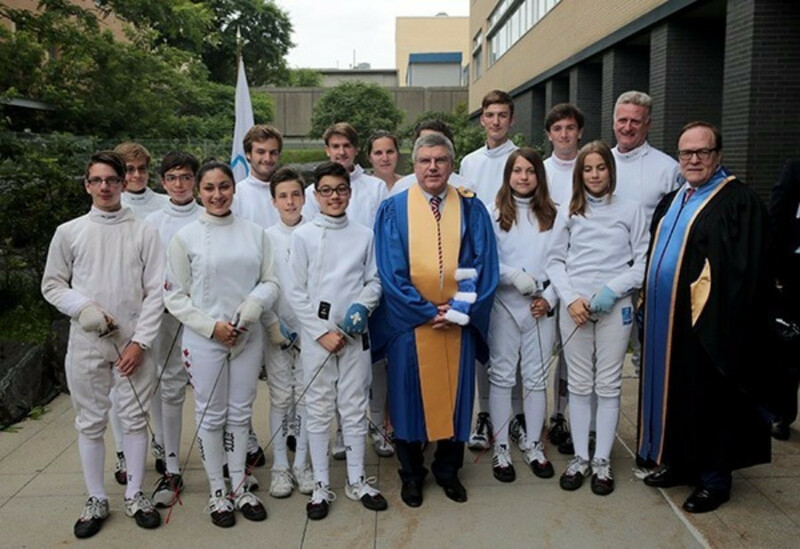 “They have had a profound impact on our Olympic family. 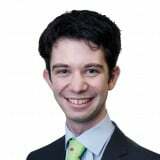 “We would like to thank the complainant for their incredible courage in coming forward. “The independent third party process investigating any other complaints will continue uninterrupted. A lawyer by trade, Aubut has been a member of the COC since 2000 and became President-elect in 2009 before assuming the role permanently the following year. He is also a former President and owner of the Quebec Nordiques ice hockey franchise.